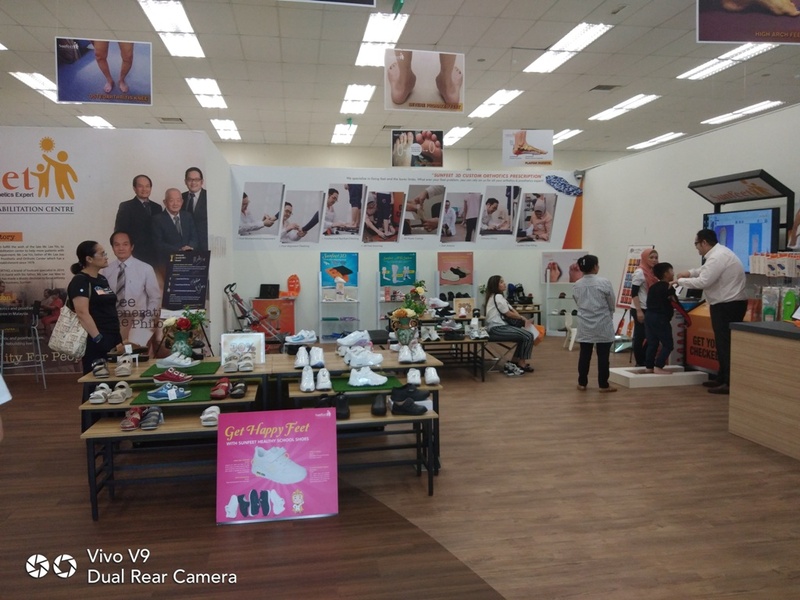 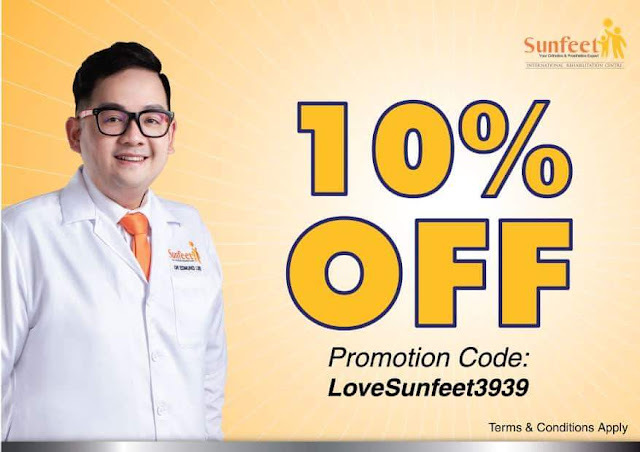 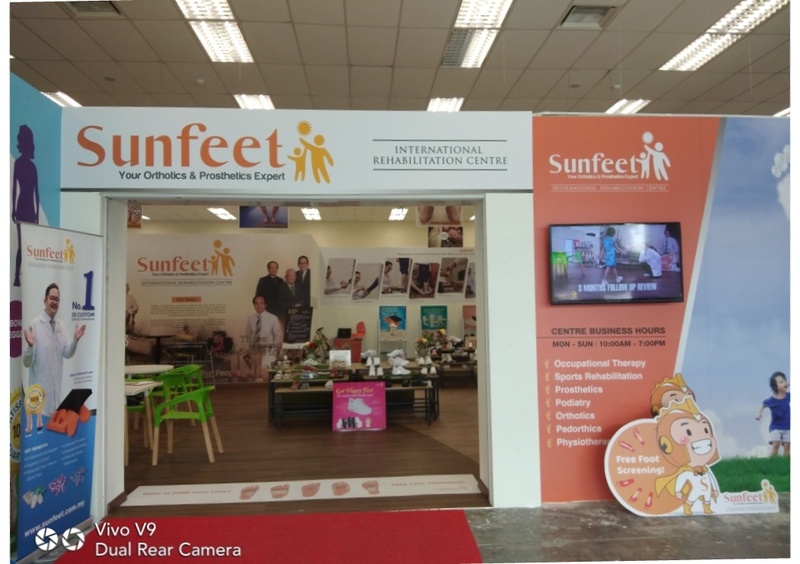 SUNFEET INTERNATIONAL REHABILITATION CENTRE was founded by Mr Lee Joo Wee, who was the son to Founder and Director of LEE PROSTHETIC AND ORTHOTIC CENTRE (since 1978), which has a very reputable history. DATO EDMUND LEE Phd, 37 years old, the founder of MYORTHO, a brand footcare specialist since 2010 decided to go hand in hand with his father Mr Lee Joo Wee, to fulfill his grandfather’s wish to getting all the three generation to work together as a family business under SUNFEET INTERNATIONAL, in becoming a leading Orthotics and Prosthetic Rehabilitation Centre in Malaysia. 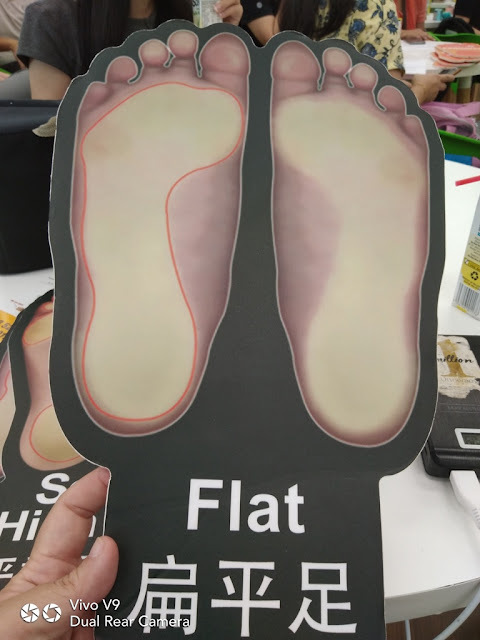 Focusing on making the centre a go to for everything under one roof mainly on Orthotics and Prosthetic treatment especially for flat feet correction to the public. 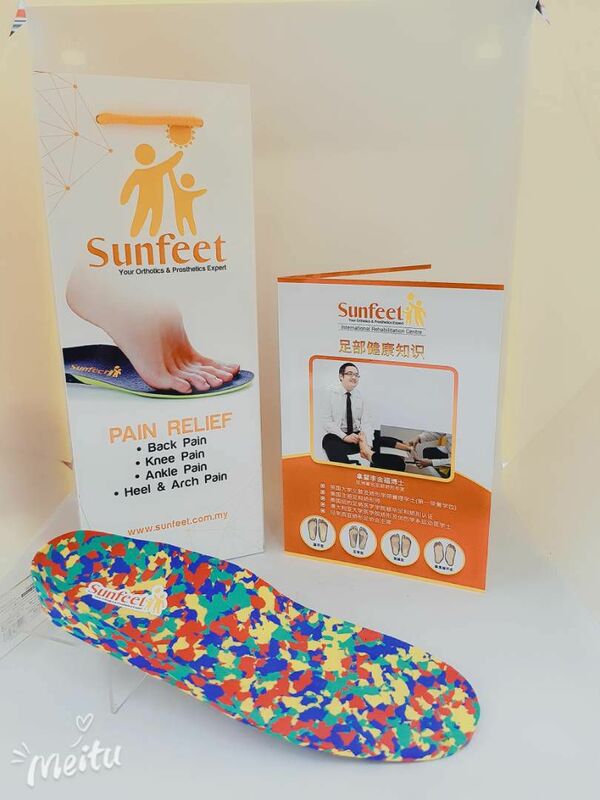 A specialist in making customized Orthotics Insoles for those who is suffering from flatfeet, tiptoing or even overtoing as well. Currently in Malaysia, most patients with Orthotics and Prosthetics problems will have to go from hospital to hospital or centre to centre to rehabilitate their condition. 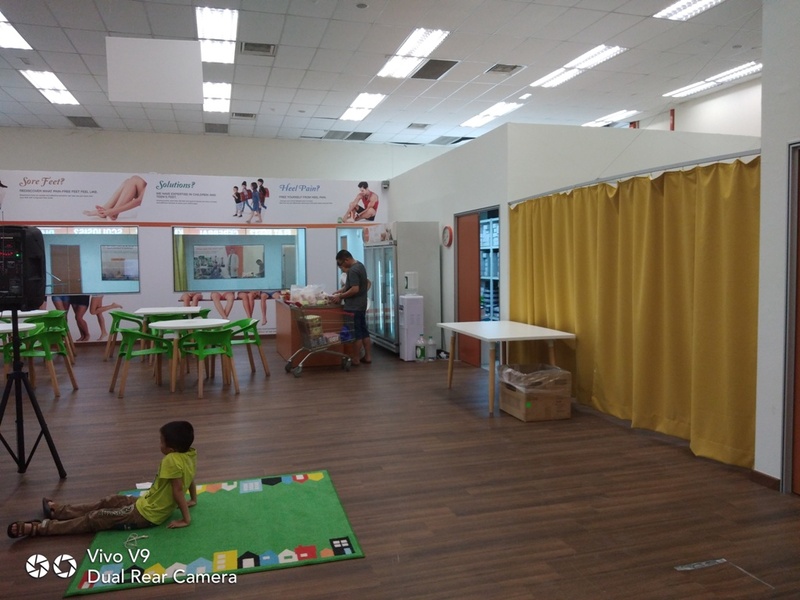 And a one stop centre has yet been made available. SUNFEET INTERNATIONAL REHABILITATION CENTRE is providing just that in order to assist the public in terms of travelling time and extra cost incurring. 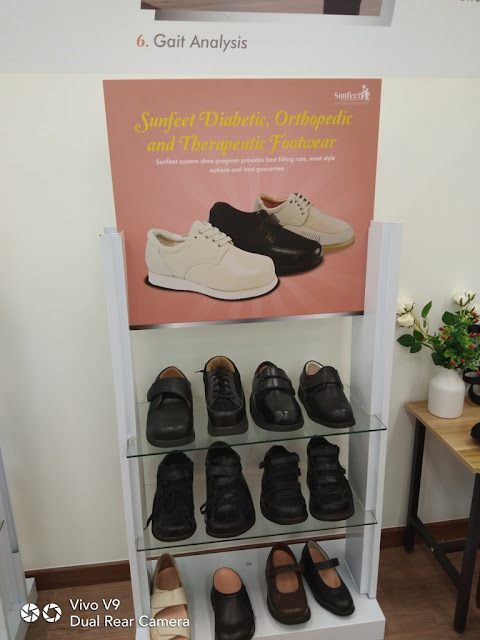 Besides the FREE consultation and advise on Orthotics and Prosthetics, they provide as well Occupational Therapy, Sports Rehabilitation, Podiatry, Pedortics and PhysioTherapy. Not just the treatment, but the facilities is all available in just under one roof, from a gymnasium therapy room, showroom, orthotics therapy / treatment room, kids space, mini beverage corner, toilet and much more. 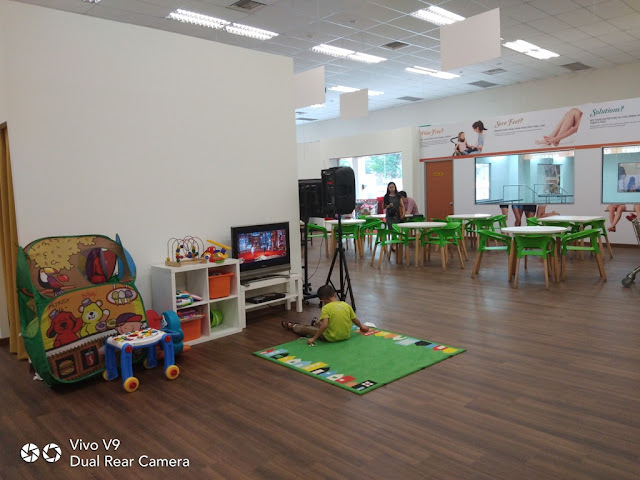 Parking is also ample. 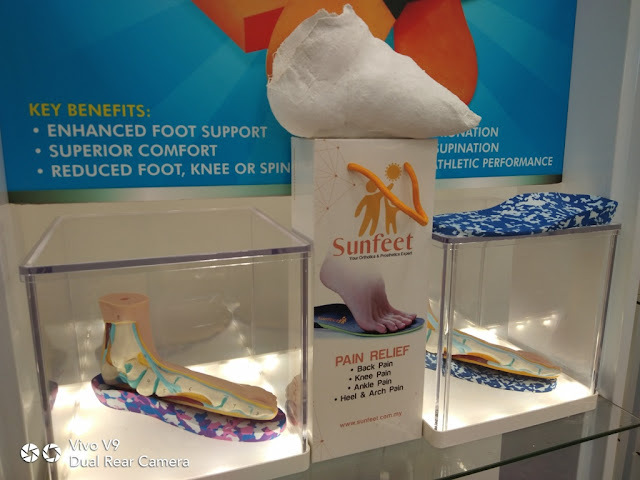 FEET CAN BE CORRECTED AND SUPPORTED, IT SHOULD BE PAIN FREE. 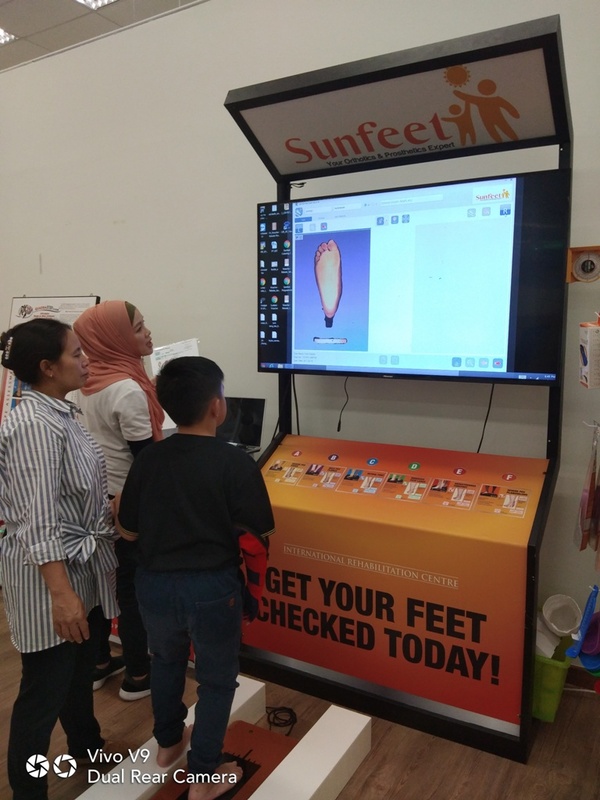 Believe it or not, most Malaysian suffers from foot pain in silence and wouldn’t know what to do, resulting in consuming pain killers, a weekly or monthly body massage, but still it wouldn’t solve the root caused to the pain. 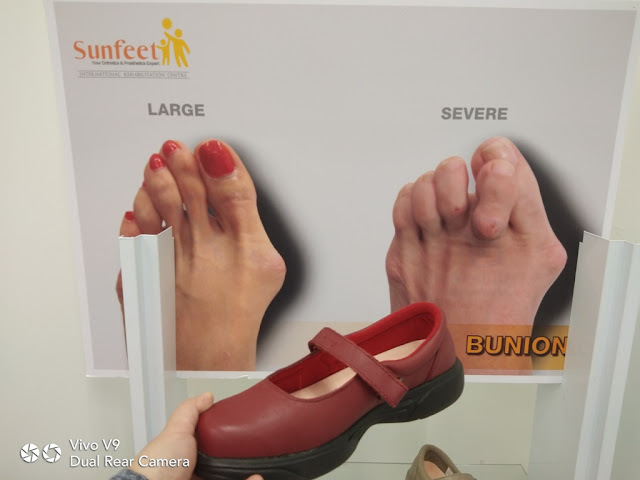 In Sunfeet International Rehabilitation Centre, you will be guided to FREE Fott Screening, on a 2D or 3D machines, which scans and search for the feet alignment that the paient is suffering. The process is important in order to know the foots condition and alignment, whether its High Arch, Pronated, Normal, Flat, Severe High Arch, Severe Flat. 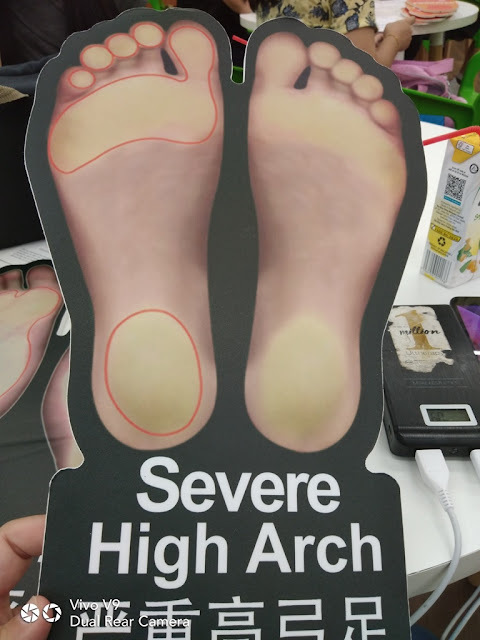 Each different foot condition, will indicate the different type of pain happening to the body, such as back or knee pain. 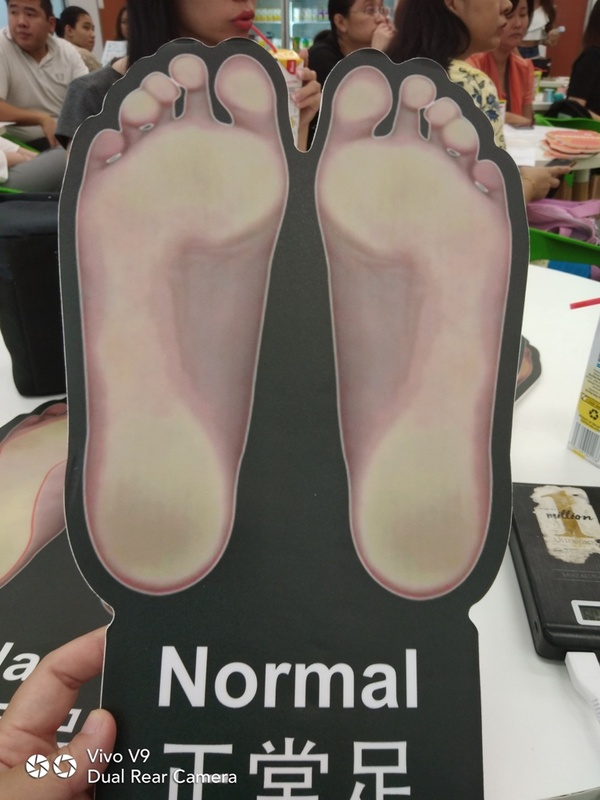 This is next to the diagnosting the right foot treatment and wear. 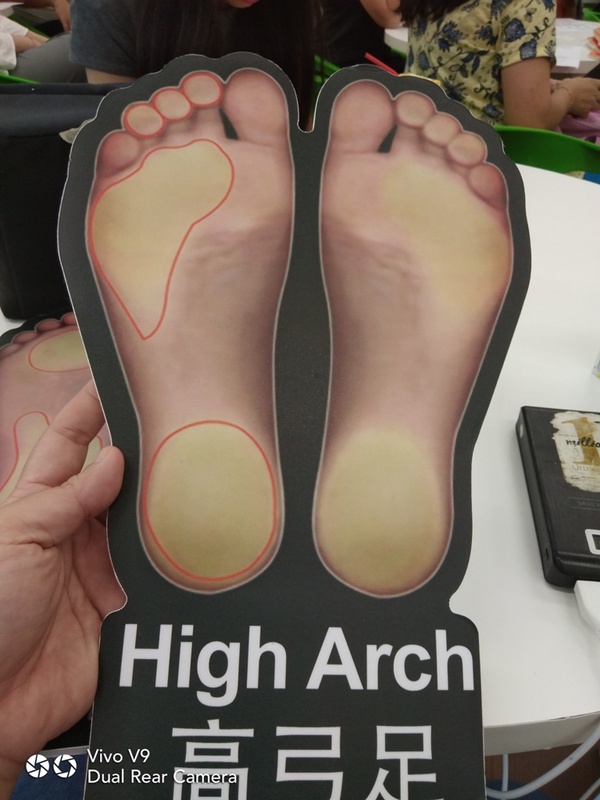 Flat feet sky ache or severe pronation, or even over feet pronation as well. 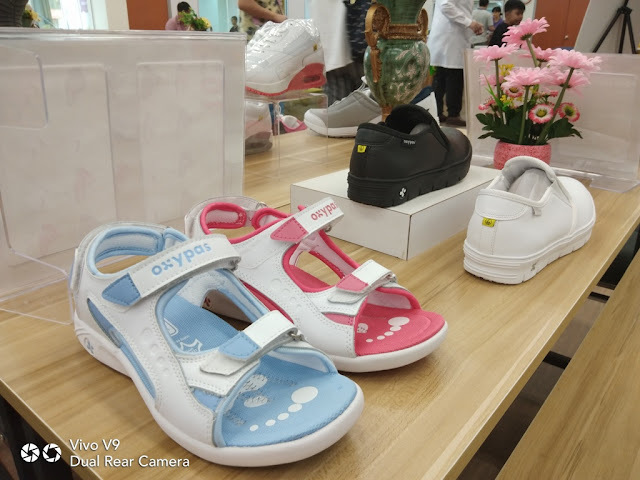 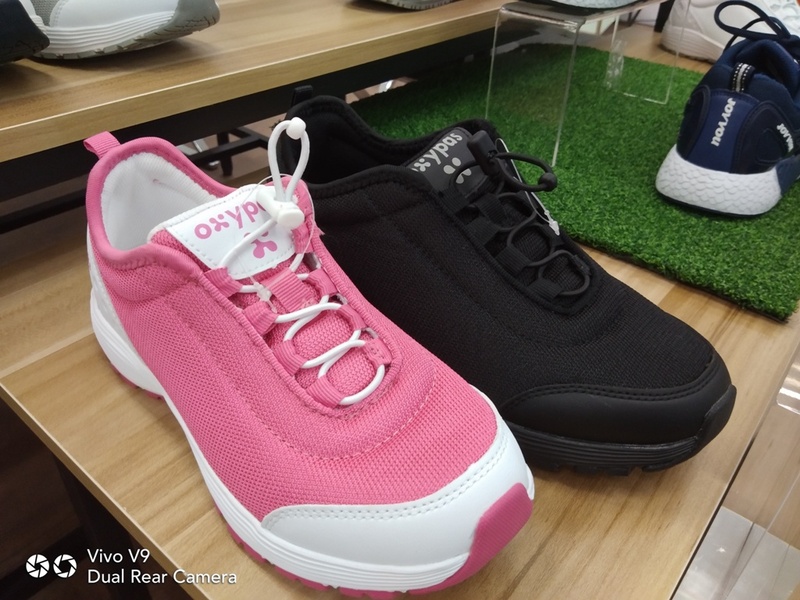 In the Malaysian market currently there is no proper regulation especially in custom making Orthotic Insoles, resulting public seeking services from unauthorized or well trained specialist. 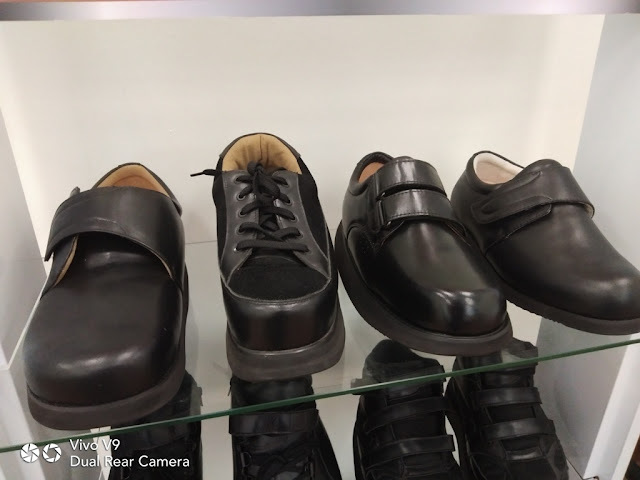 By doing so, the results of reducing the problem may in fact increase. 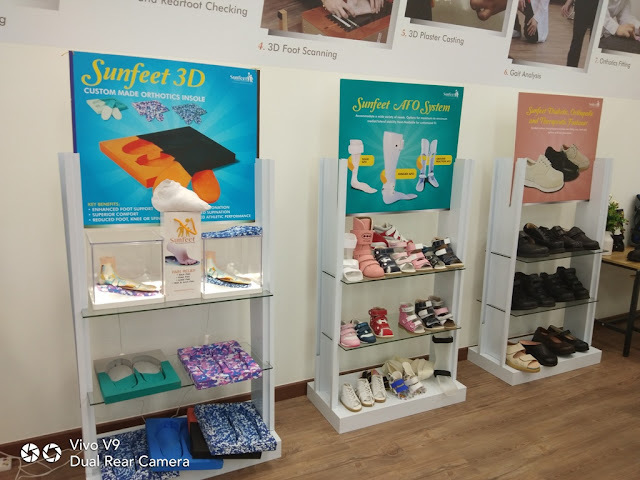 SUNFEET INTERNATIONAL REHABILITATION CENTRE custom made 3D insoles provides the most accurate results at resonable price to having a comfortable footwear which will in return will not cause further pain but instead reduces pain to knee and the back part of the body. To process the custom made 3D insoles, a foot health consultant will first do a basic analysis to what is the root cause before proceeding to a specialist who is Dato Dr Edmund Lee, a renowned Podiatric Biomechanics Specialist for a further full assessment which covers motion to muscle test on strength, and more. 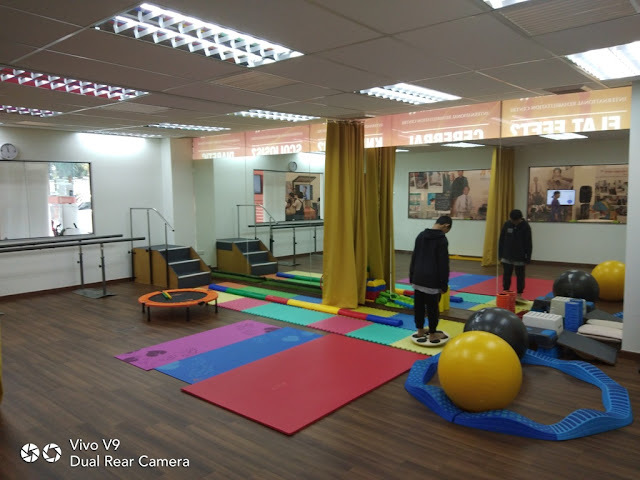 Process will be to restoration first, with foot health consultant, basic analysis consultation before proceeding to the specialist for a full assessment from motion to muscle test for strenght, and more. 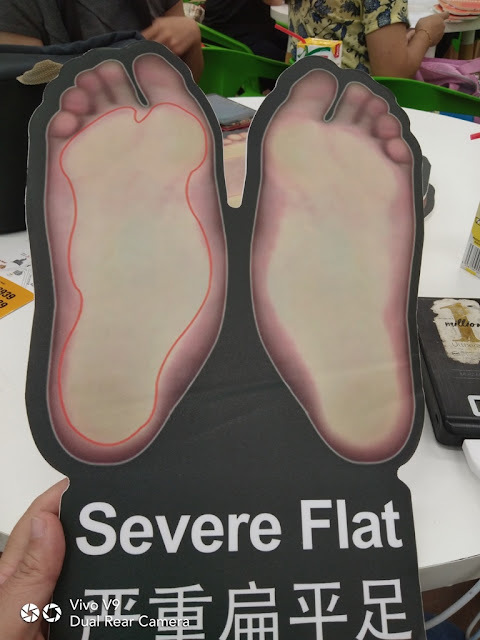 Once the actual root caused is found out, a diagnosed on the correct or right Orthothic and Prosthetic treatment to do and the right insoles to use if required. 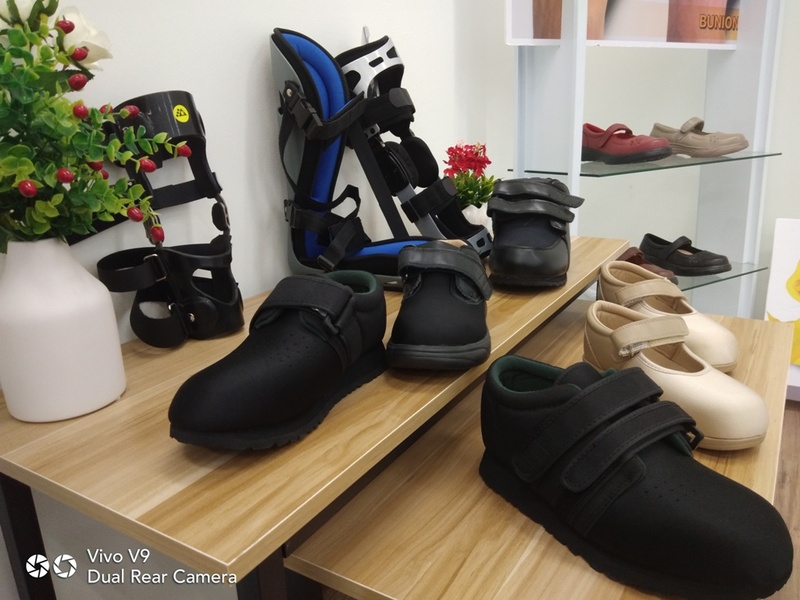 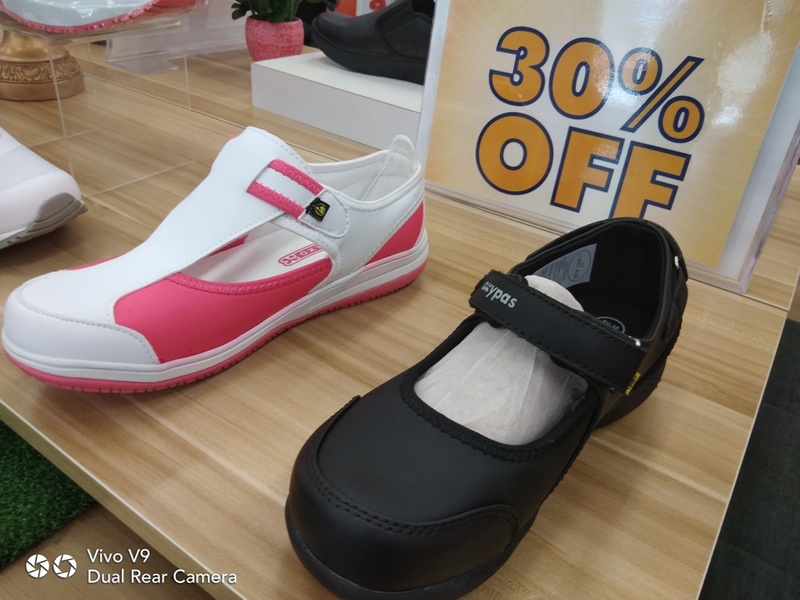 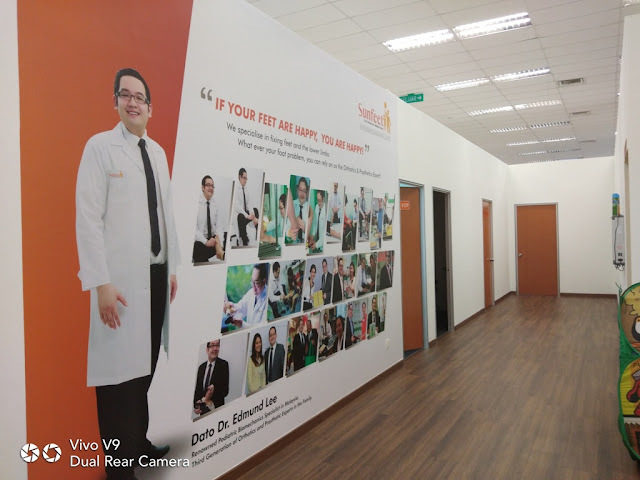 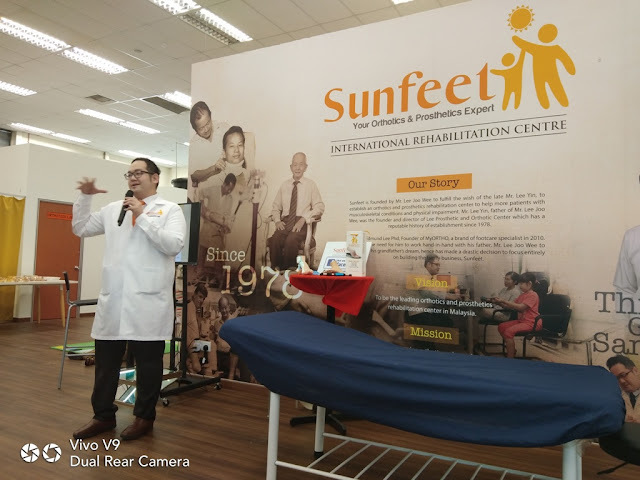 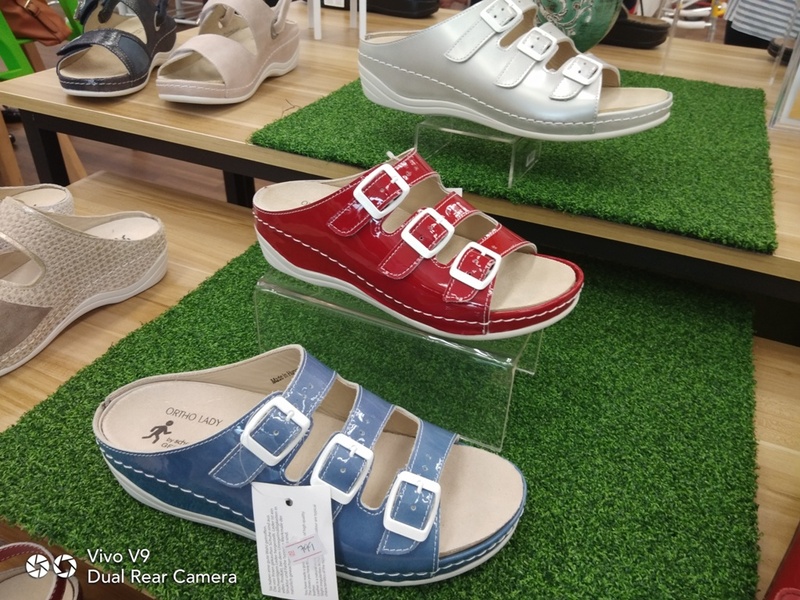 Without having a proper Orthotics regulation in Malaysia, Sunfeet International Rehabilitation Centre is hoping that the government would regularised the local law for a more certified and proper Orthotics and Prosthetic Specialist. 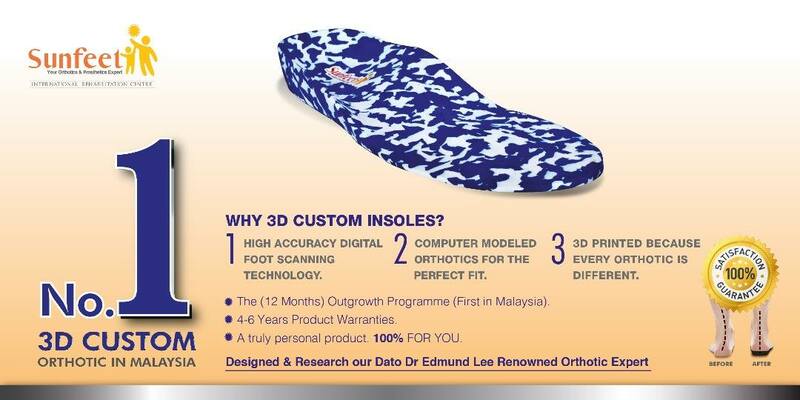 Dato Dr Edmund Lee believes that the wrong orthotics treatment will not kill a person but will harm the patient for the rest of their lives. 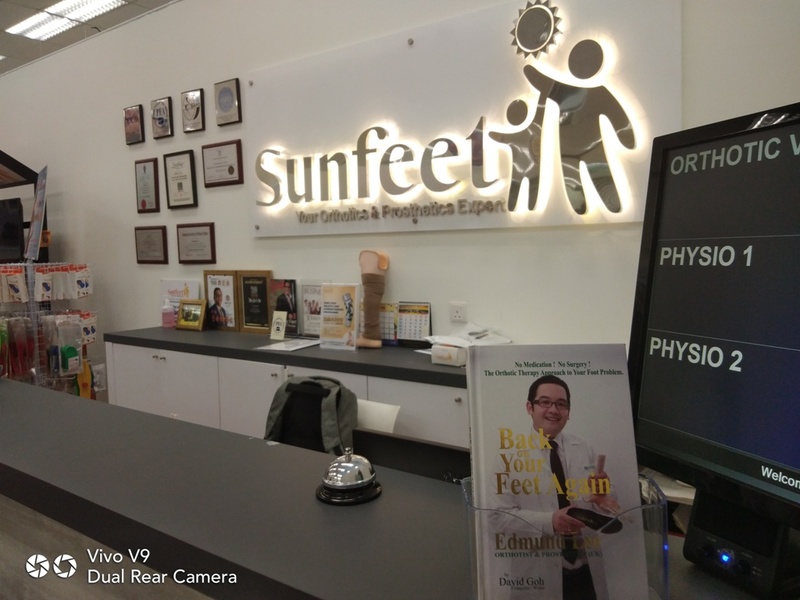 SUNFEET INTERNATIONAL REHABILITATION CENTRE is looking at expanding up north to Penang and south to Johor Bahru. 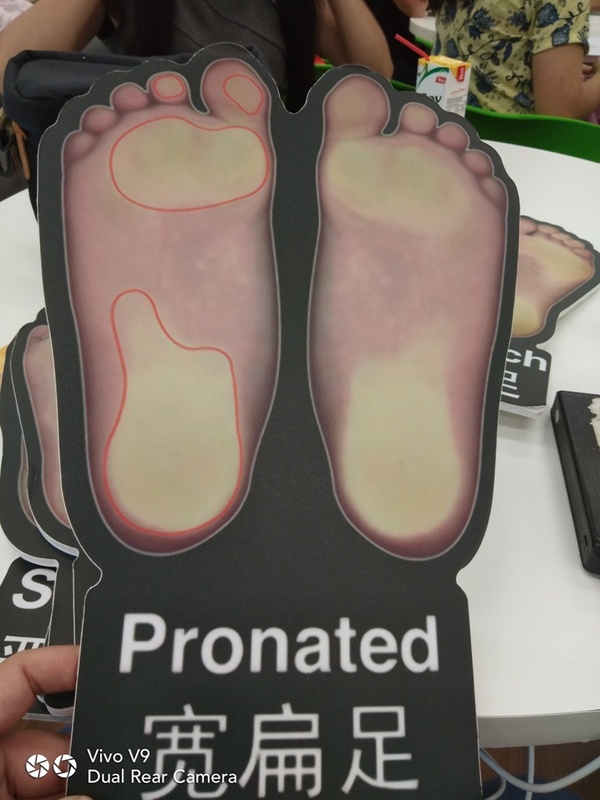 As for the Asia market, China is the choice as the demand for Orthotics is huge there.